A powerful web-based front-end application, accessible both online & offline, built to simplify the increasingly complex Crew user experience in flight operations. 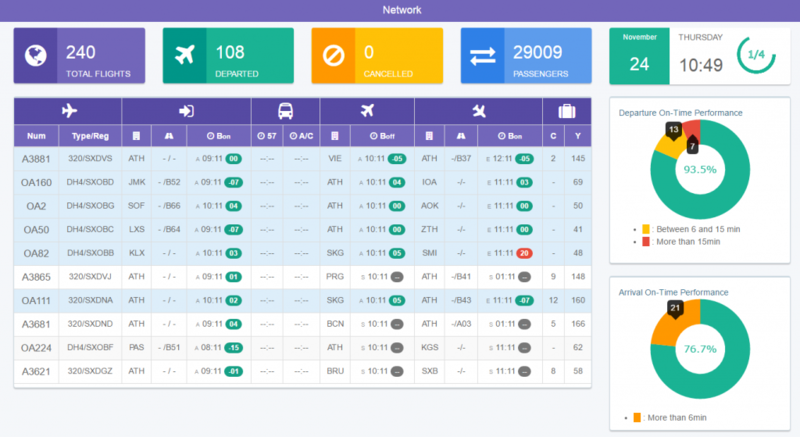 A platform that collects Reports from Flight and Cabin Crew through the CLS front-end application, classifies and distributes them to relevant departments. Increased collaboration between different departments, improved productivity and internal procedures, quality of service and airline’s reputation preservation. Airlines are continually investing in new software to improve their productivity. This has an impact on the overall crew experience as they have to use simultaneously various applications, with different credentials, user interfaces and frequently feed each system with the same flight data. 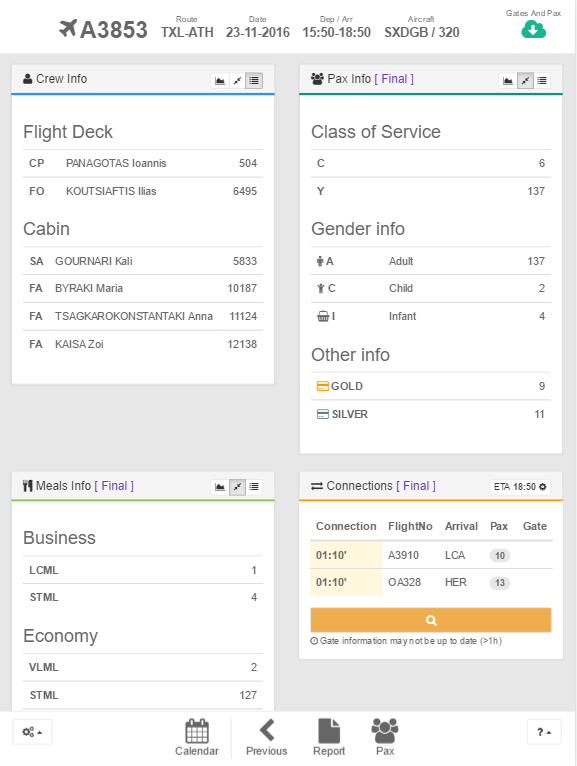 CLS is a front-end application that integrates with systems used within an airline (AIMS, AMADEUS) in order to both present valuable and Just In Time information to the crew and also distribute information from the crew (reports) to many different departments within the airline. Though the back-desk platform, all the needed information is extracted from the reports, it’s classified and automatically assigned to relevant departments. Administrators have the required tools to analyse this information, extract the useful part, identify issues that appear systematically, log corrective actions taken, monitor that actions are effective and send feedback to the crew. 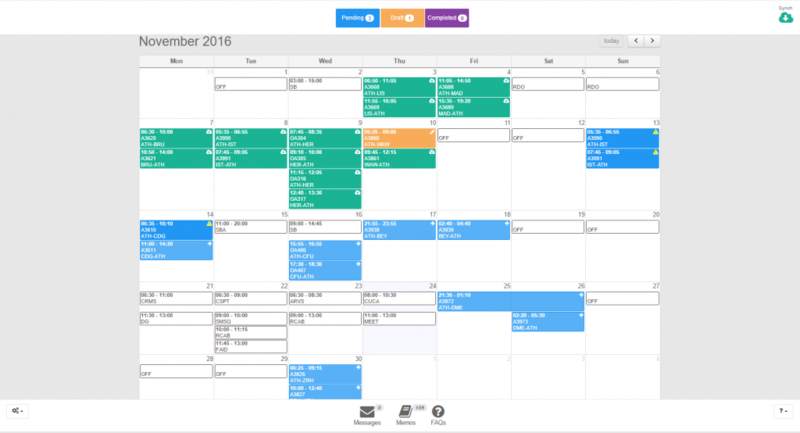 Dashboards: views of KPIs (Key Performance Indicators) relevant to a particular objective.